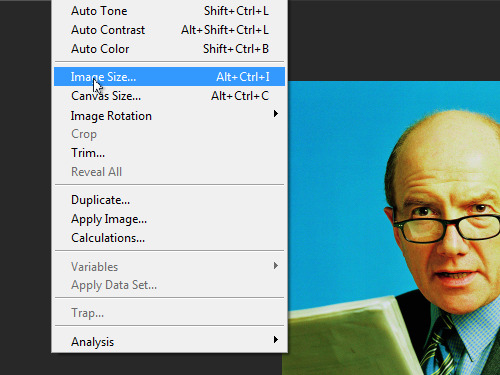 In this video tutorial we will show you how to change Photoshop image resolution. Launch the Adobe Photoshop. Go to the “File” menu and choose “Open”. In the appeared window select the image you want to edit and press “Open”. Go to the “Image” menu and choose the “Image size” option. 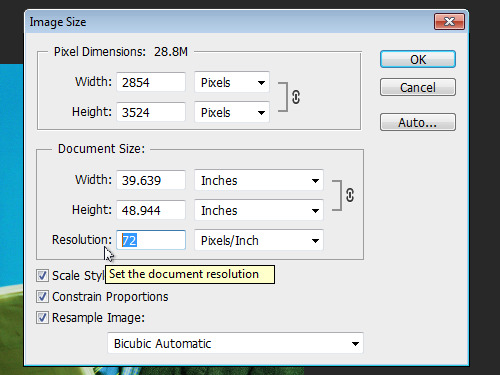 In the appeared window go to the “Document size” section and change the image resolution. Then press the “OK” button. As you can see, the resolution of the image has been successfully changed.